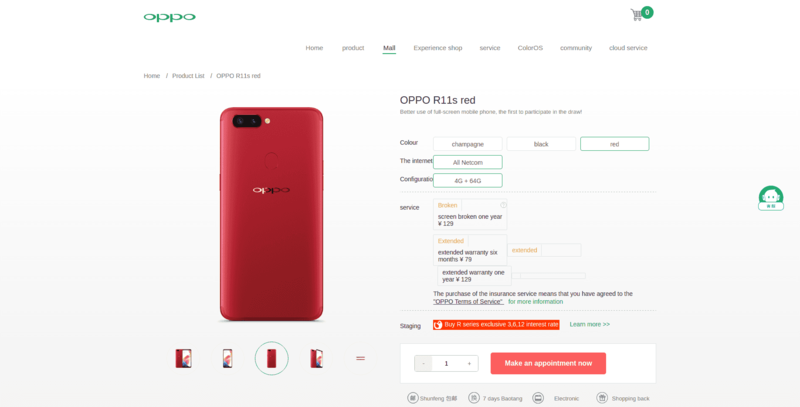 Oppo recently unveiled the Oppo R11s phone which has taken the Kenyan market by storm. Just like any other business focuses on a niche, Oppo’s niche is the selfie camera. Backed with Pure Image (PI) technology, an Oppo phone is all the camera you need. As we live in a time when we itch to share every little detail of our lives on social media through photos; Oppo has struck gold by introducing phones whose cameras are so great! What’s about Oppo R11s? What sets it apart? Is there any difference between R11, R11s and R11 plus? I bet there is a slight difference in these three phones; today we focus on R11s. Released in November 2017, the R11s borrows quite a lot from Apple. With all this I Phone X similarity, Oppo R11 gives you the feel of an I Phone without having to pay the premium to own a real I Phone. The phone comes with a 6.01-inch touchscreen display with a resolution of 1080 pixels by 2160 pixels. Powered by 1.8GHz octa-core Qualcomm Snapdragon 660 processor and it comes with 4GB of RAM. The phone packs 64GB of internal storage that can be expanded up to 256GB via a microSD card. 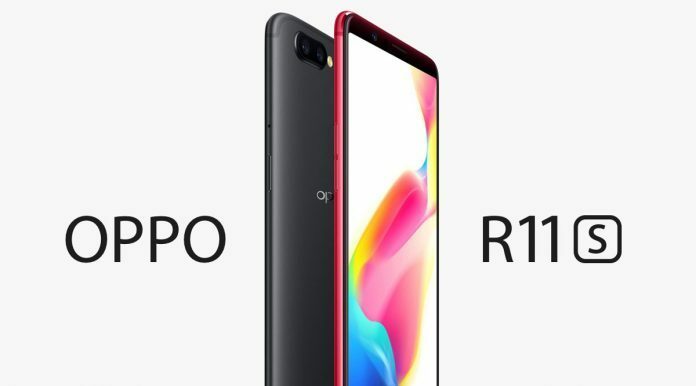 As far as the cameras are concerned, the Oppo R11s packs a 16-megapixel primary camera on the rear and a 20-megapixel front shooter for selfies. The Oppo R11s runs Android 7.1.1 and is powered by a 3205mAh non-removable battery. It measures 155.10 x 75.50 x 7.10 (height x width x thickness) and weigh 153.00 grams. It is a dual SIM (GSM and GSM) smartphone that accepts Micro-SIM and Nano-SIM. Connectivity options include Wi-Fi, GPS, Bluetooth, USB OTG, 3G, and 4G. Finally, Sensors on the phone include Compass Magnetometer, Proximity sensor, Accelerometer, Ambient light sensor and Gyroscope. It is safe to say that R11s is a decent phone that appeals to its target market. With its imaging technology sets it apart, its market price is Ksh. 45,000.